An elegant and versatile Alpaca shawl suitable for all occasions! This fine, lightweight and soft 2-in-1 shawl and scarf with Geometric design is knitted by highly skilled Peruvian artisans. A very beautiful garment for keeping you warm and sophisticated! Composition: 93% Baby Alpaca/7% Nylon. There are two ways of washing your Alpaca Wraps: hand washing and dry cleaning. Use cool water (86ºF / 30ºC max.) and a mild soap or a human hair shampoo. Fill a container with cold water, pour shampoo and carefully rub the Alpaca Stoles with the hands. Soak them in the water with care for two or three minutes. Rinse with cold water. To avoid your Alpaca Ruanas from losing their shape, press slightly to remove the water. Never wring. Dry flat, reshaping the product and keeping it from direct sunlight. Touch it up with cold iron if needed.  Before storing, make sure that the Alpaca Wrap is fully dry. In some climates moths could cause a problem. If this is your case, place your Alpaca Ruana Wrap in plastic bags with small scented bags, or place cedar chips in the storage area.